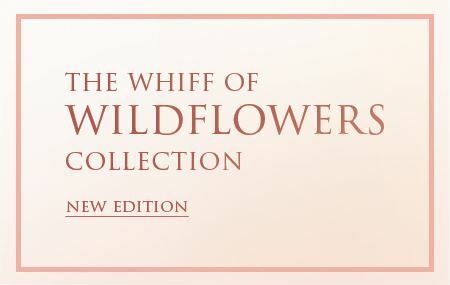 The Whiff of Wildflowers collection - inspired by harmonious florals in nature. 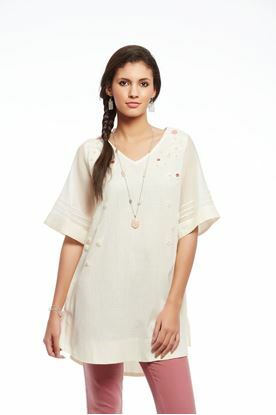 Silhouettes with gentle flare,soft layers and tactile surface interest with crochet florets. There is beauty in simplicity and purity. As fabrics celebrate imperfections of slubs the play of sheer and opaque emerges with scattered placement of floral embellishments in shades of soft sherry pink and peach.